Devotees of Tennyson or Byron (depending on which quote you prefer) must forgive the title of this blog. I felt it was an apt way to introduce the latest update of the Micro Focus mainframe and distributed COBOL product lines – version 4. And that’s without considering the continuous build and release update cycle running throughout the year. Hundreds of engineers globally, supported by millions of automatic tests across thousands of build and test environment instances. This is an agile, customer-centric operation, at scale. Head of Development at Micro Focus Neil Fowler explains, “We take pride in putting customers at the heart of our engineering plans: from our enhancement request process to our customer advisory boards, product investments are managed in partnership with the customer, not merely for the customer. We have the very best engineering professionals working on state of the art technology to ensure we efficiently deliver solutions that meet customer and market needs”. 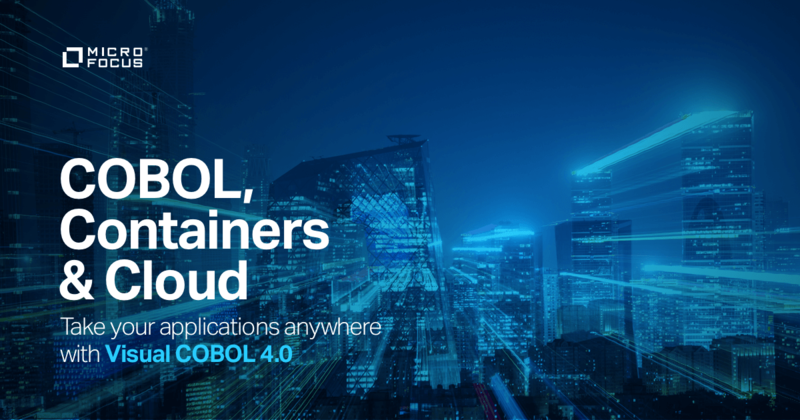 The Enterprise and Visual COBOL product sets enable IT teams deliver better applications, faster, across mainframe and distributed worlds. 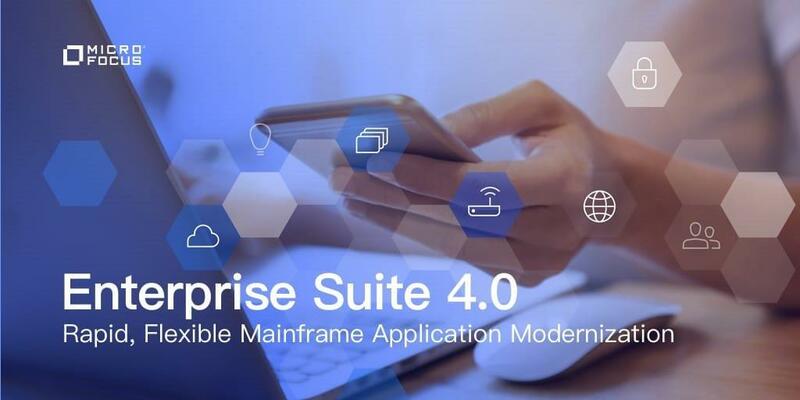 And 4.0 bring new capabilities and a more rapid life cycle to analyse, build, test, modernize and deploy enterprise application workload across mainframe, Linux, virtual, Docker container, managed code and Cloud platforms. While no blog can do justice to 150,000 hours of development, I’ve selected a few key highlights of this release below. For more details, other materials (product Datasheets, the What’s New document and the release notes) will provide the unabridged version. 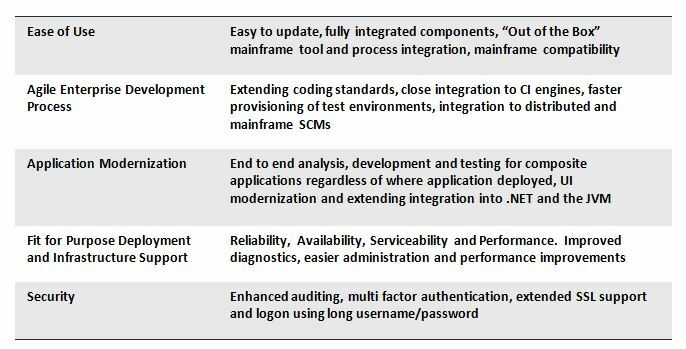 Version 4.0 of the Micro Focus Mainframe Solutions and the Visual COBOL product lines is released at the end of June. Be sure to catch our on-demand release Webinars. For more information visit the web site.